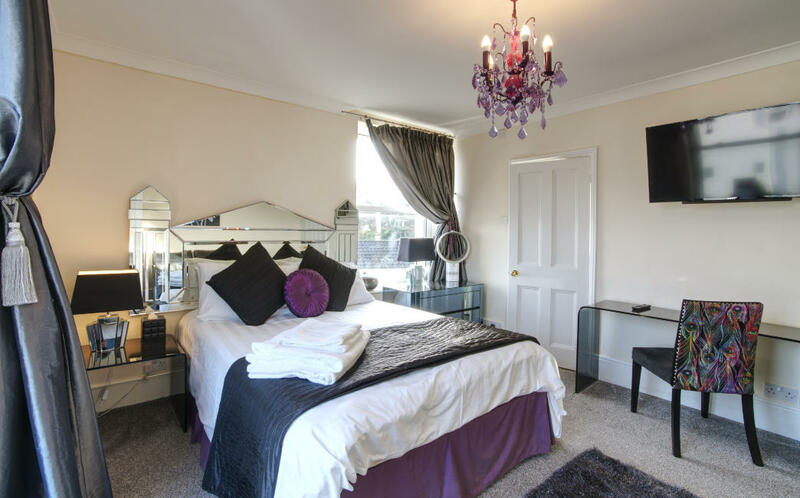 The Amethyst room is very chic, very cool and very stylish! 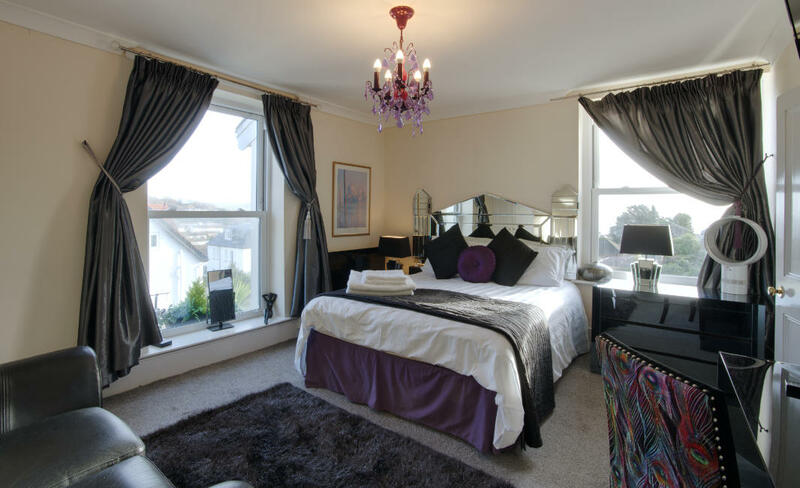 Situated on the first floor with a King size bed, a sofa and coffee table – it’s really more like a Suite! 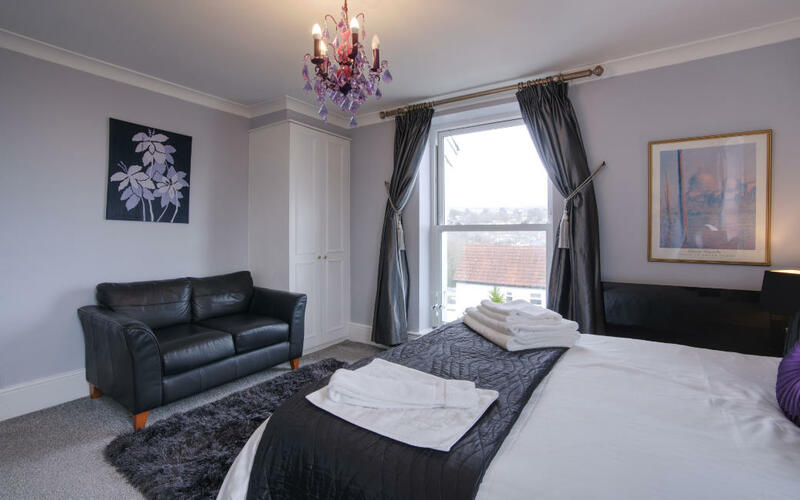 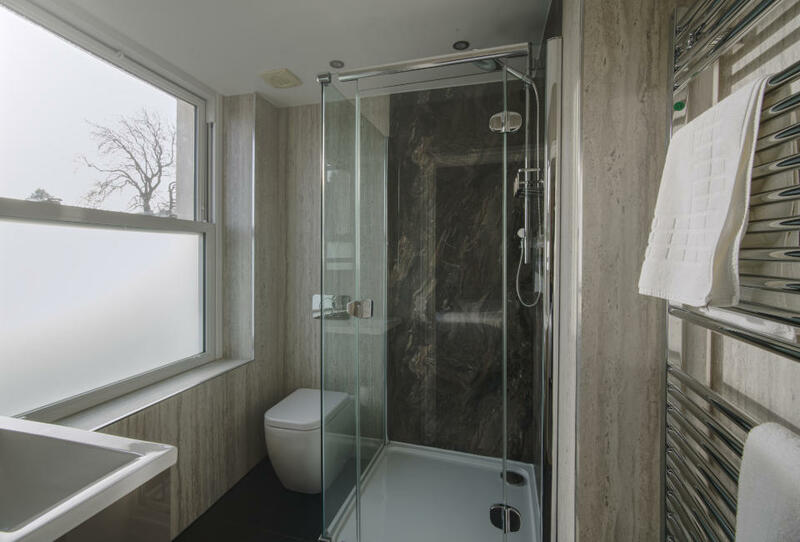 The panoramic views over Lyme Bay are simply stunning.